We pride ourselves on our family values and working with local family businesses. Meats from Balliefurth Farm & Grant’s of Speyside, Walkers Shortbread, Glen Lyon Coffee, Claire Tulloch Cakes, Macleans Highland Bakery, Black Isle Dairy Ice Cream and Inverawe Smoked Salmon are examples of many of our food & drink supplier partnerships. 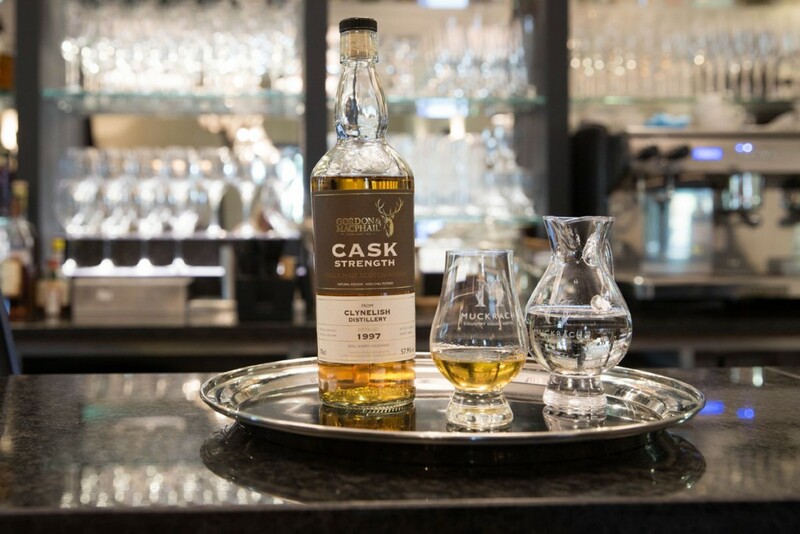 In our bar at Muckrach, amongst 70+ whiskies, we have dedicated a shelf to Gordon & MacPhail more than 14 whiskies include; Connoisseurs Choice, Cask Strength, Rare Vintage, Distillery Labels, Dunkheld Atholl Brose, The MacPhail’s Collection and the Private Collection. We hope you can join us for a wee dram some time soon. 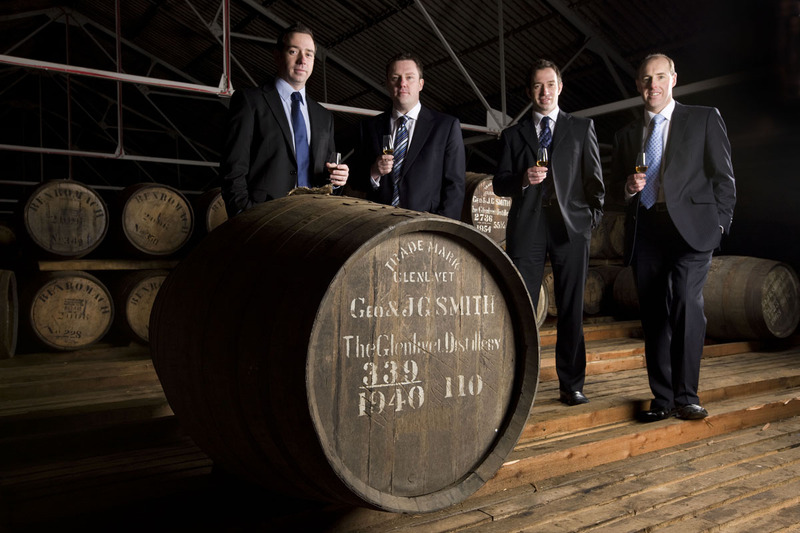 Our whisky of the month for December is Clynelish Distillery 1997 Cask Strength Malt Whisky. Bottled at natural cask strength and the colour is directly from oak casks without chill filtering. With tastes of ground pepper – warming. Creamy with sweet influences and a touch of hazelnuts.